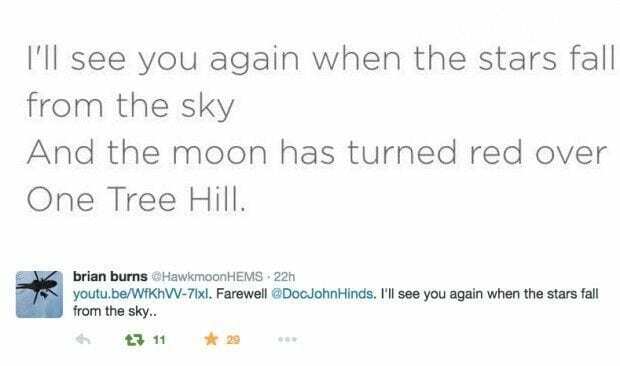 No one can second-guess the dead. 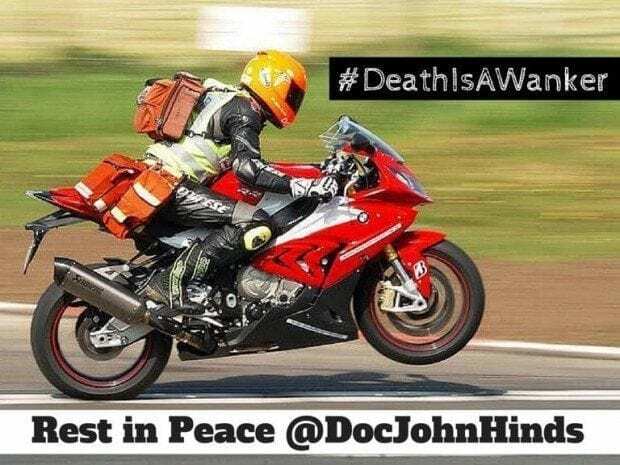 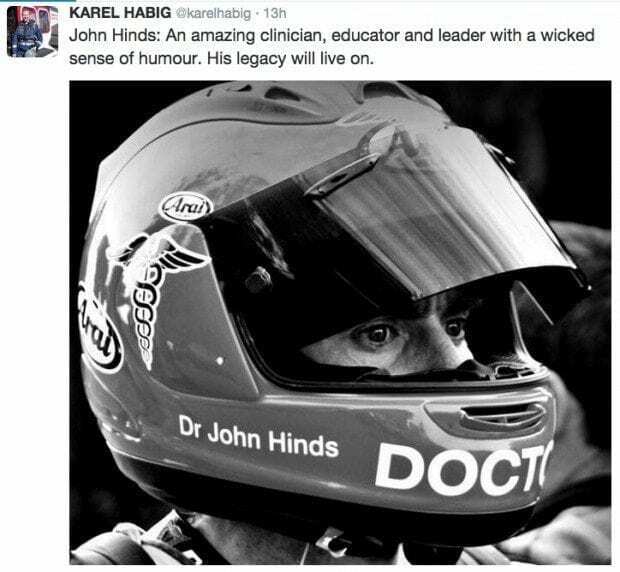 But we can be sure that the legacy of John Hinds will scatter like sand across the oceans and continents. 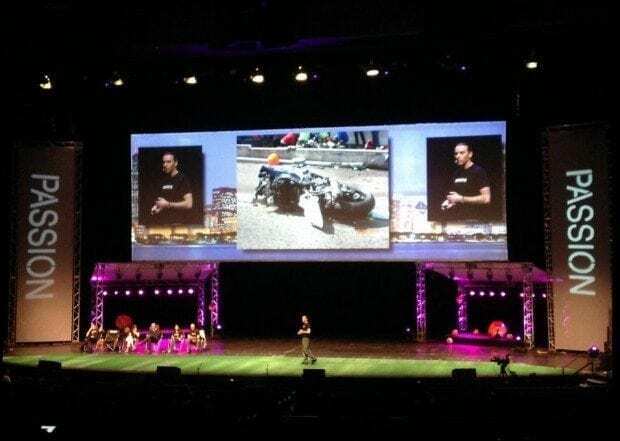 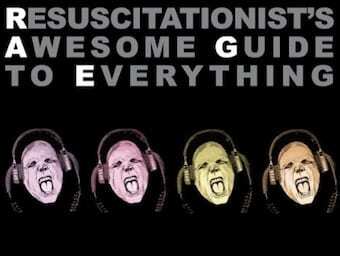 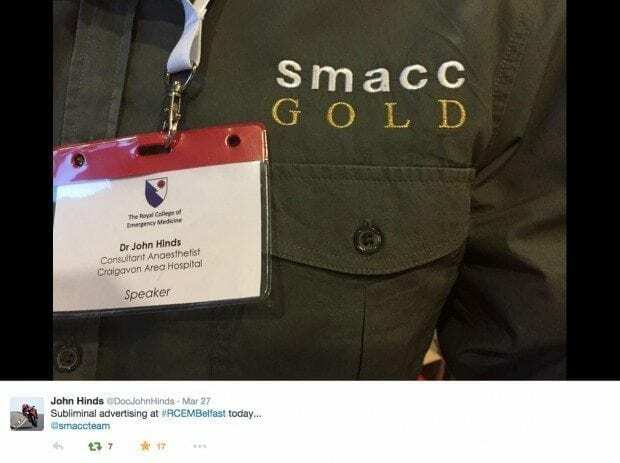 And we can be confident that he would be quietly pleased that his influence will continue to inspire countless clinicians to do better, to be as honest as possible in their actions, and that an army will gather to push for better pre-hospital trauma care, galvanized by this unlikely leader in his death.